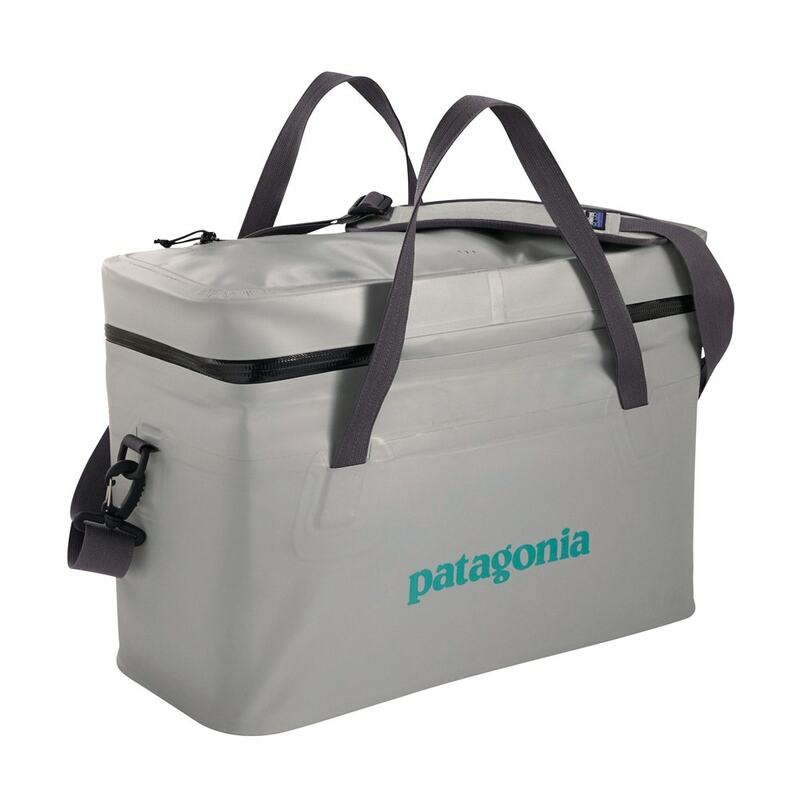 The Patagonia Stormfront® Great Divider Bag is the ultimate modular storage bag for anglers, photographers and travelers. 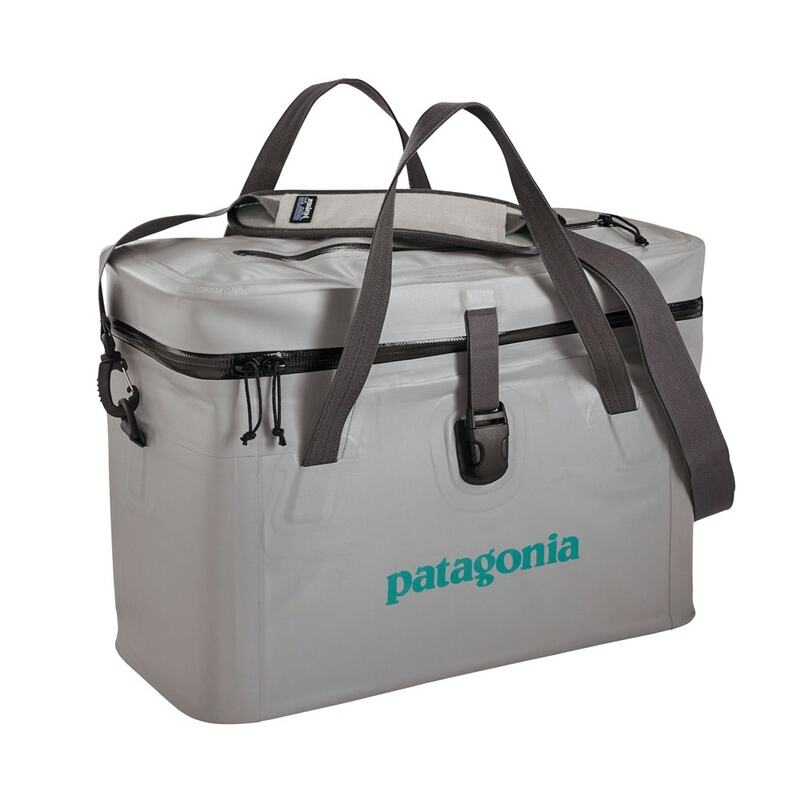 This bag is water-resistant and nonsubmersible. 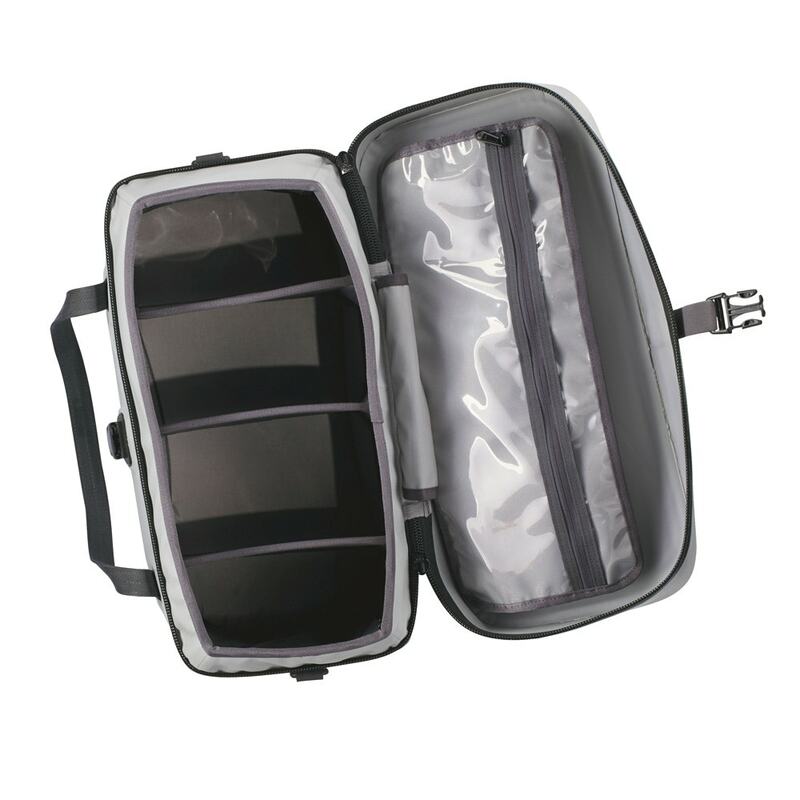 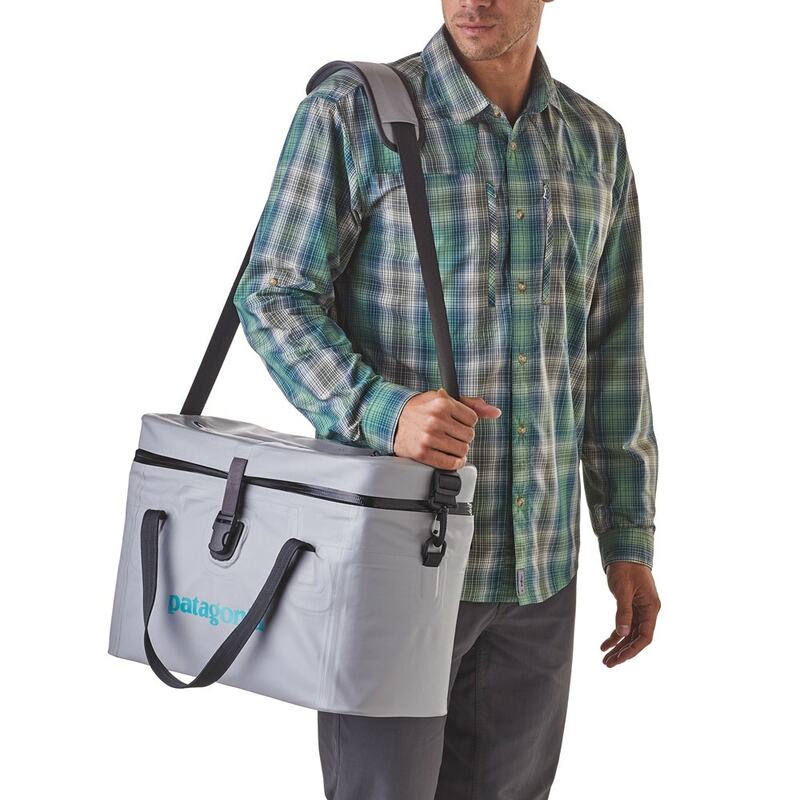 It is padded and has sturdy sides, grab handles, a shoulder strap and adjustable internal dividers.